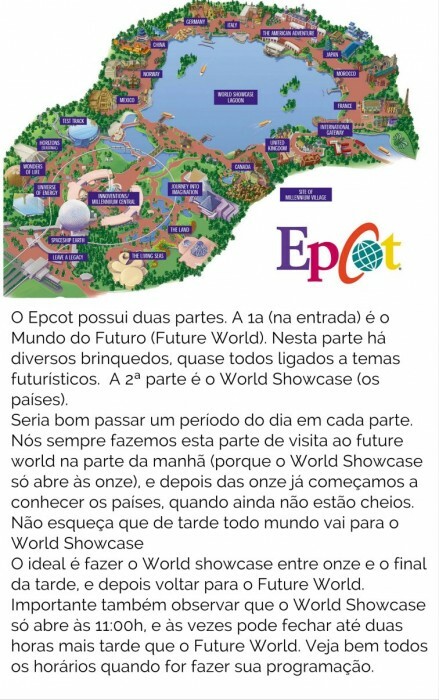 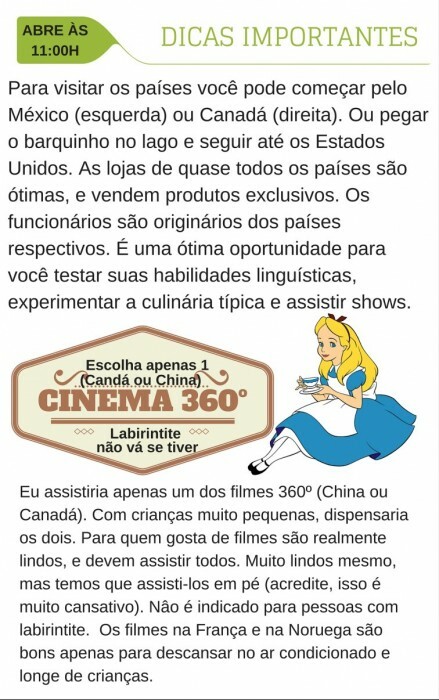 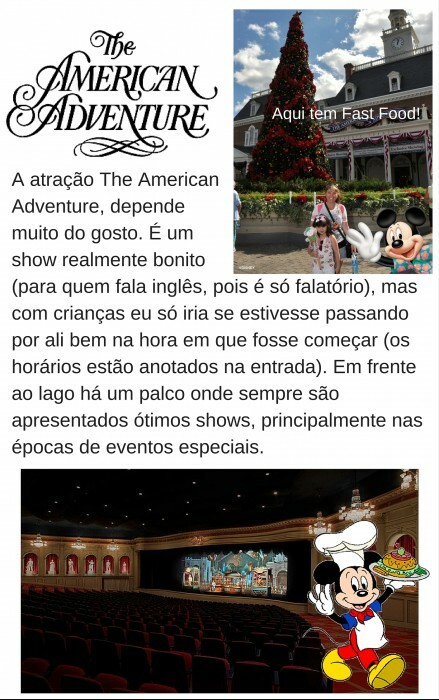 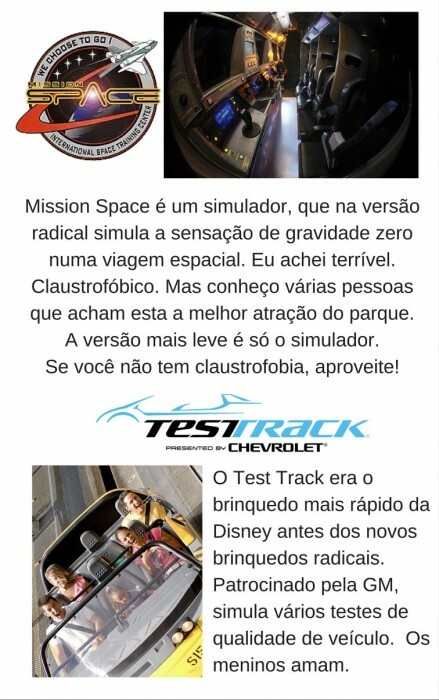 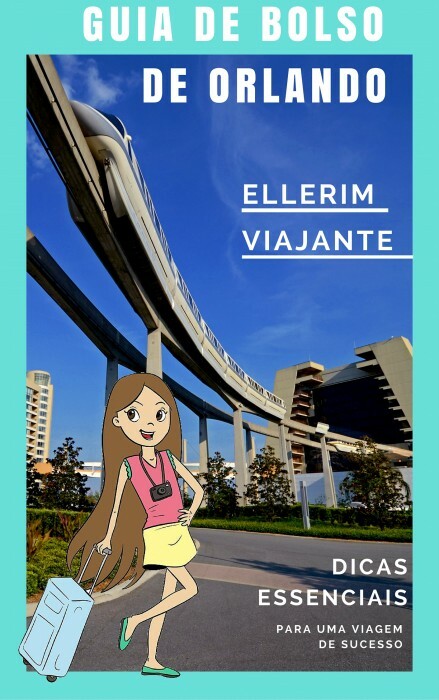 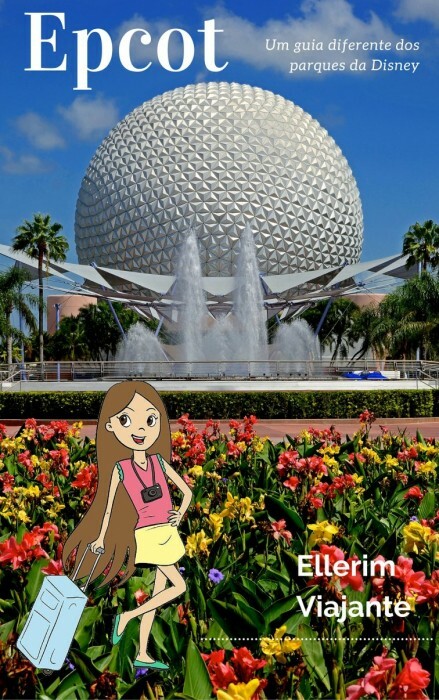 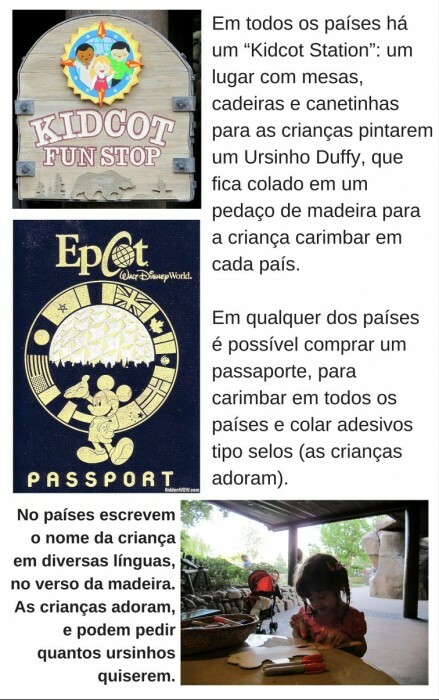 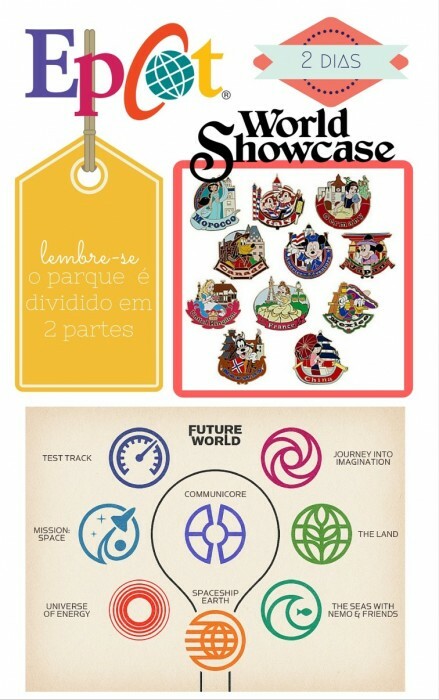 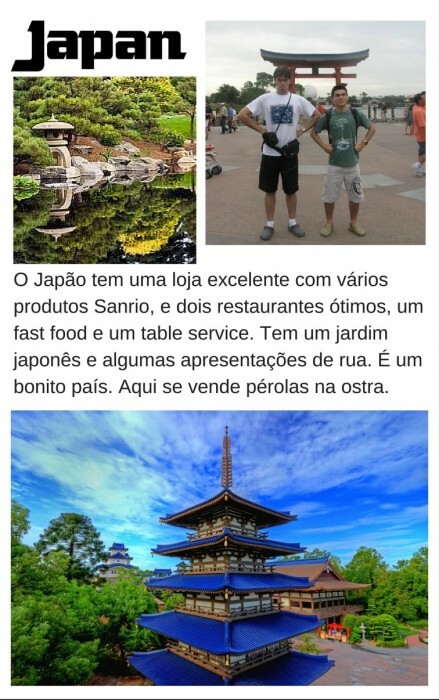 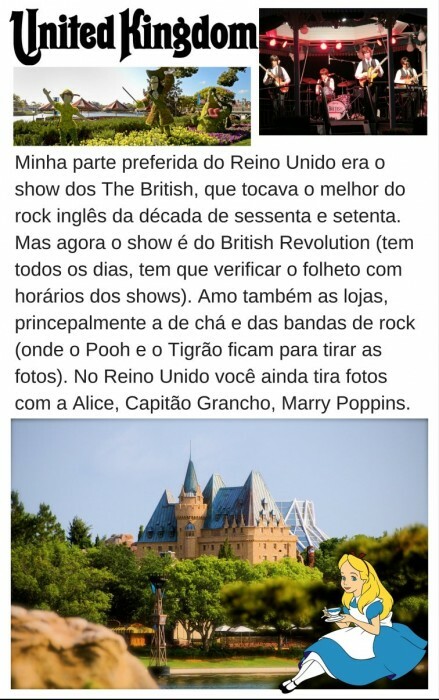 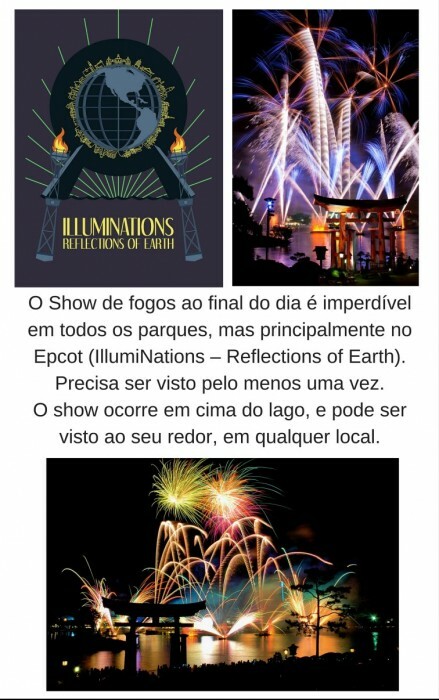 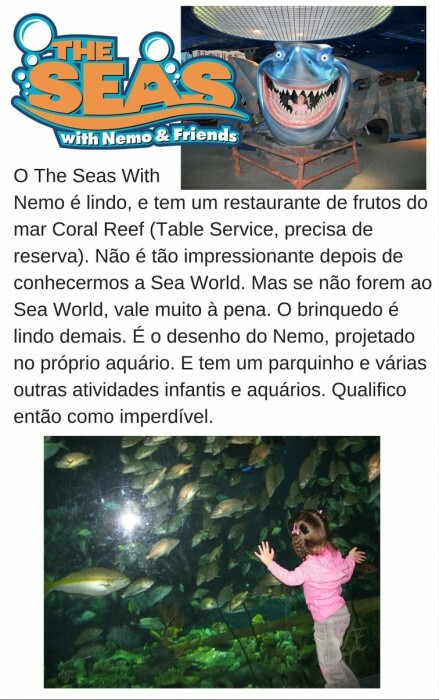 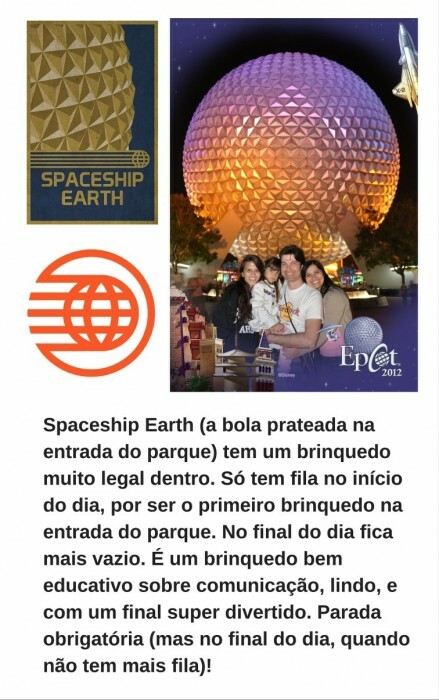 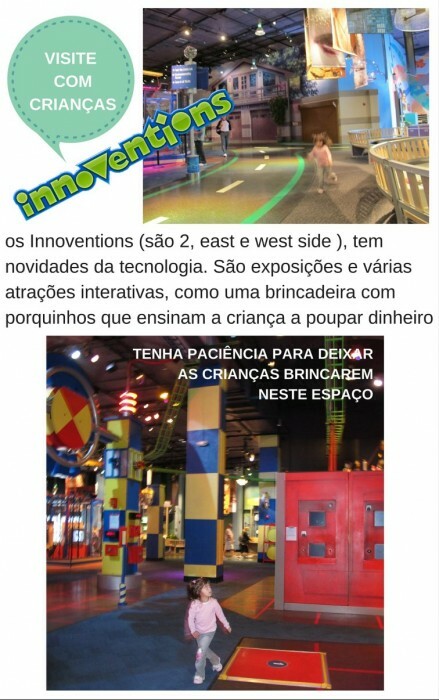 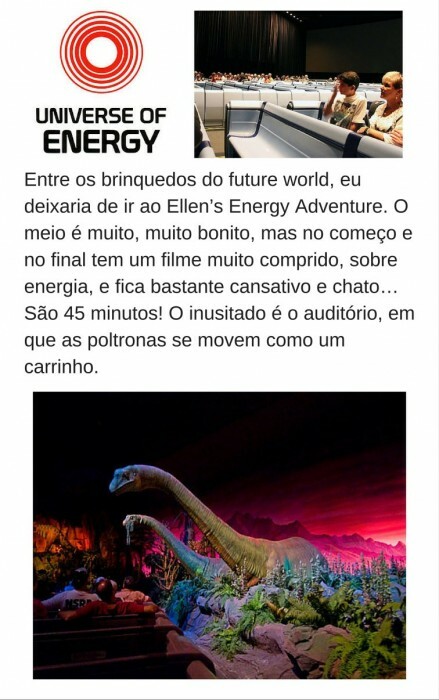 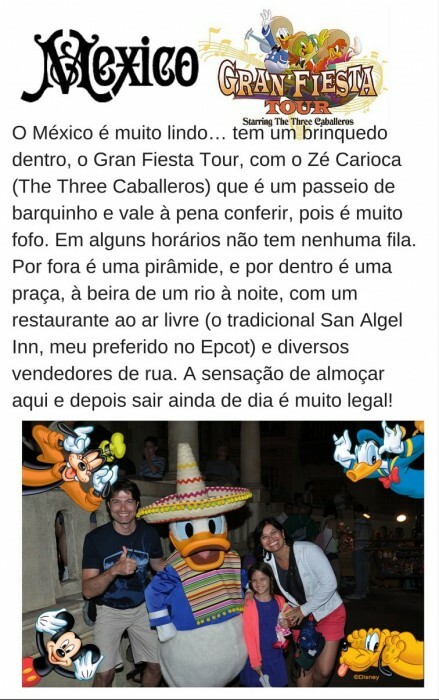 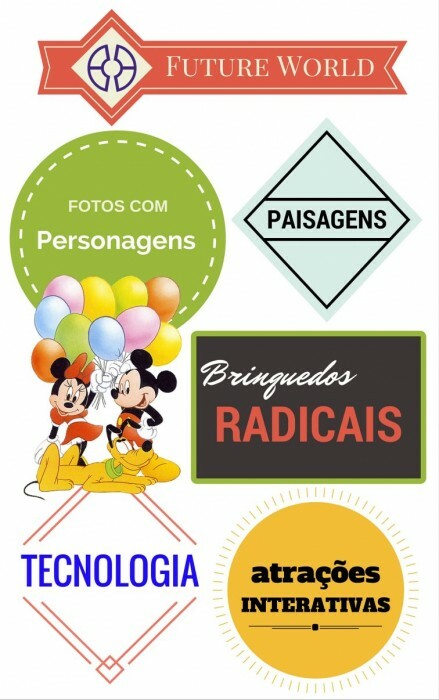 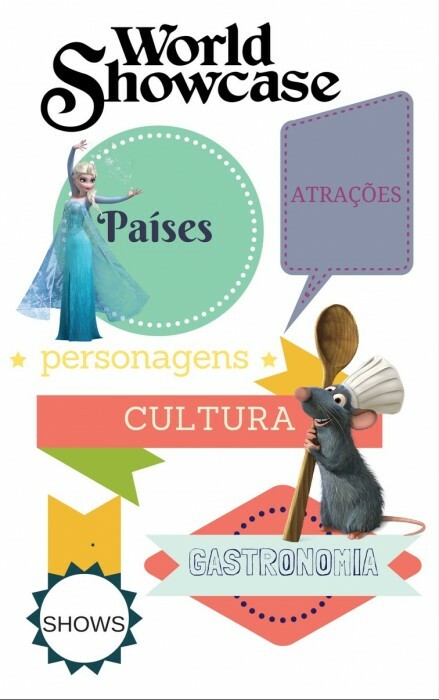 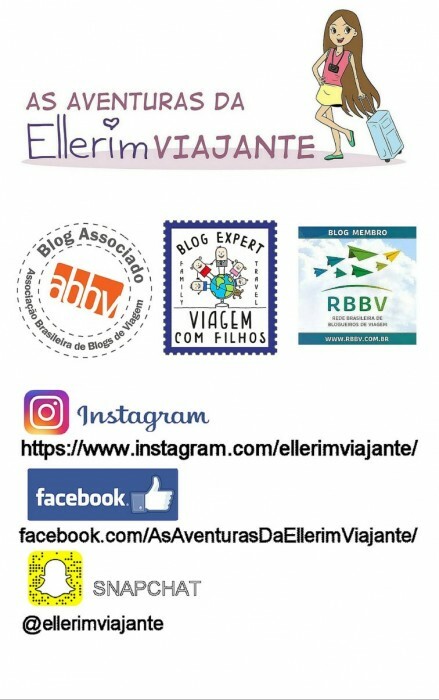 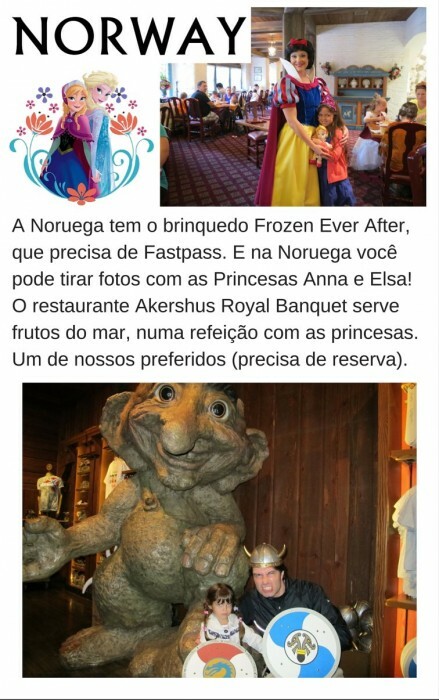 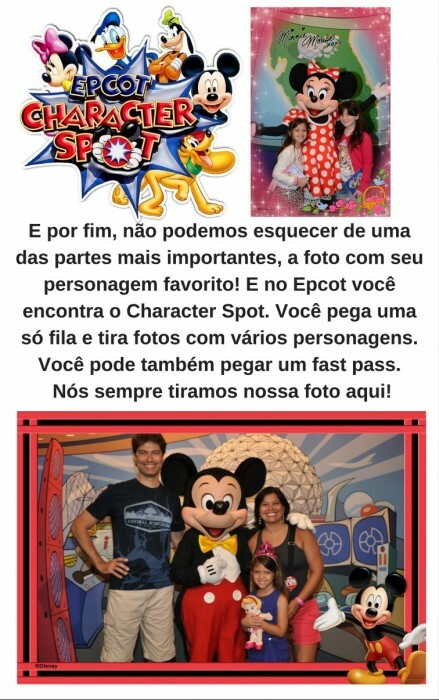 Home / Dicas / E-Book GRÁTIS – EPCOT: Um Guia Diferente dos Parques da Disney em PDF! 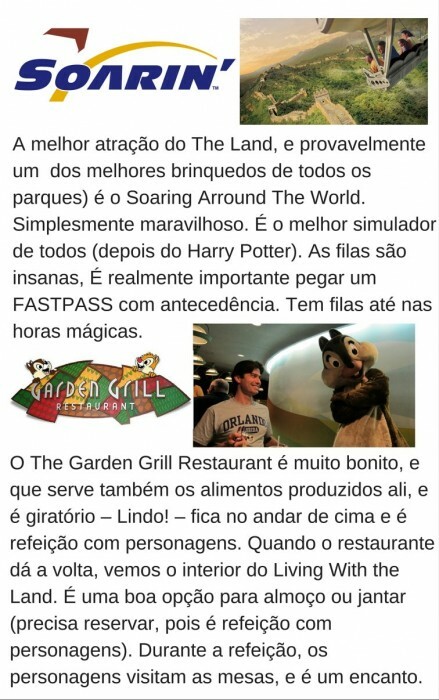 Previous: Hollywood Drive-In Golf em Universal CityWalk! 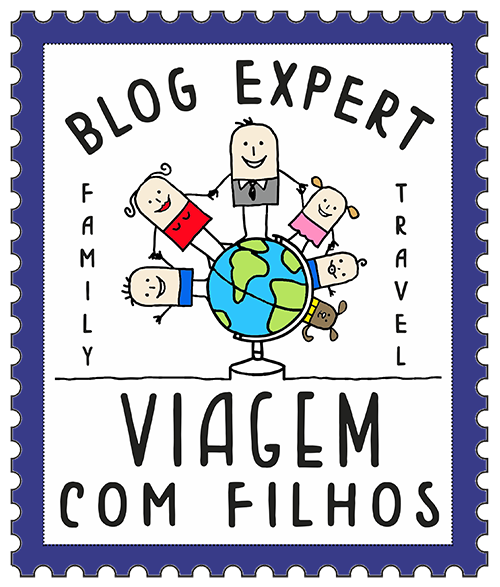 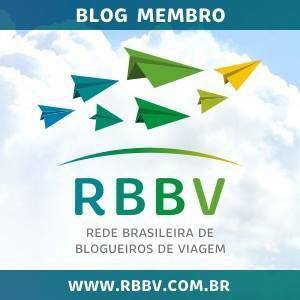 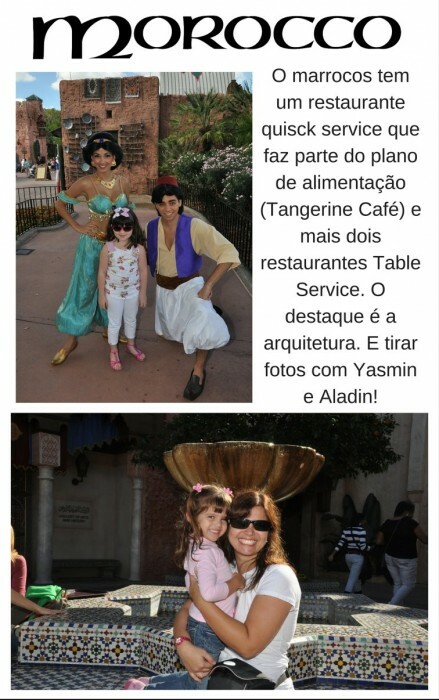 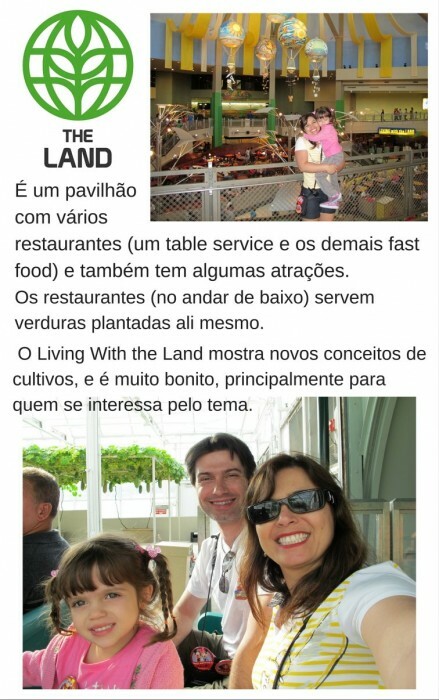 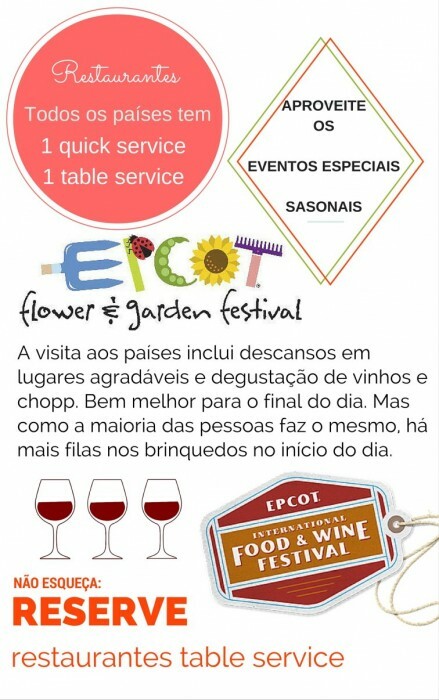 Next: Jantar com a Cinderela no 1900 Park Fare – Grand Floridian Resort & Spa!